Tablets. 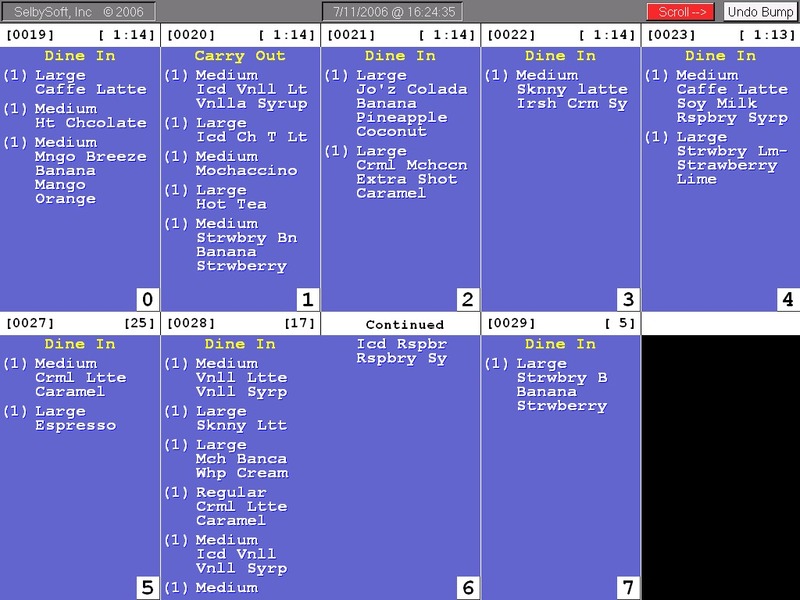 It seems that we hear about tablet ordering every time we turn around. There are a number of companies jumping on the tablet bandwagon. Is this just fad? I don’t think so. 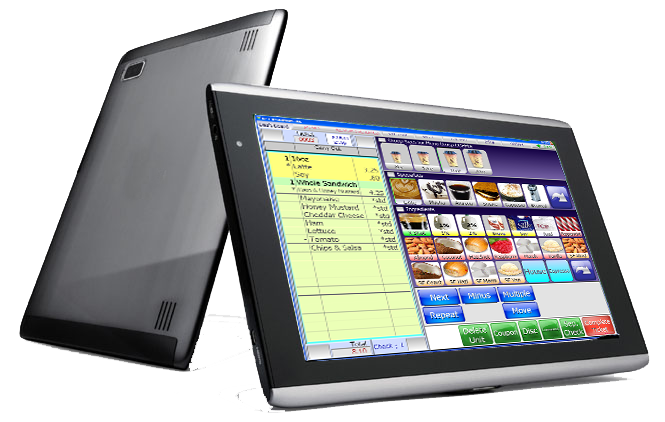 I think the issue with most of the tablet POS systems is that they are focusing on the hardware and “cool” factor and don’t really have any substantial product from a software standpoint. Does a tablet have a place in coffee shops and restaurants? Yes! Can they add value to a store? Absolutely! 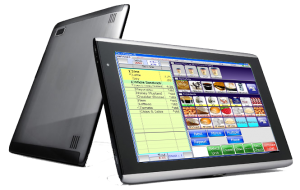 What is required is to have a stable, reliable and full featured POS software to integrate in the right way with a tablet. SelbySoft has been working on a tablet based system for our customers for a while now and we are happy to announce that we have it ready! This is a complete handheld unit with a 10″ screen that is perfect for mobile orders, table service and line busting or drive thru lanes. Please call us to learn if a tablet is right for you and to see how we can help! 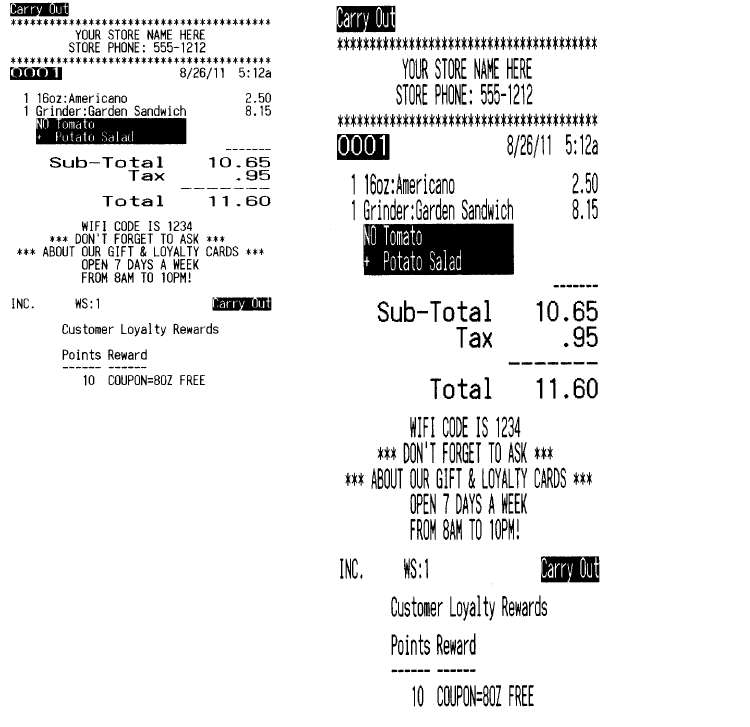 Recently, I wrote a blog on customer receipts. The focus was that a number of the receipts out there are not very attractive looking. After that blog post, I had some emails asking about a larger font on either a kitchen / barista ticket or on the customer ticket itself. 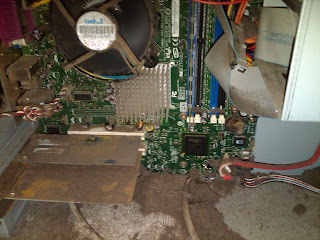 My support and development department looked into this and came up with a way to do it for our customers. The image on the left is the standard font and size that we typically print. The image on the right is an example of a larger font. Have you heard about our new “sticky” thermal receipt printer? This is a great option for passing along a food or drink ticket to the appropriate person. The printer uses a special roll of thermal paper that has a “post-it note” gum on the back of the paper. This provides a liner-less thermal ticket that leaves little to no residue! We have already seen uses for sticking this to a cup when passed to a Barista and on sandwich and pizza boxes! Retail: If you are carrying a lot of retail items, then a barcode scanner may make sense for you. 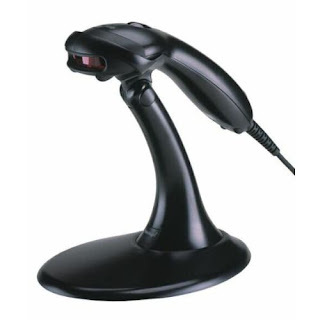 The barcode scanner in conjunction with our retail control system will give you the option of increasing your accuracy and speed when selling retail items. With the barcode scanner, you simply scan the UPC (or user generated barcode number) and the item is instantly added to the ticket! Gift & Loyalty: A barcode can be used as a customer id / gift / loyalty card. The advantage of this is that you can then use a key chain style gift card that your customers can conveniently carry on them.